Unlike any other file format, there are chances when OST file gets corrupted due to several reasons. 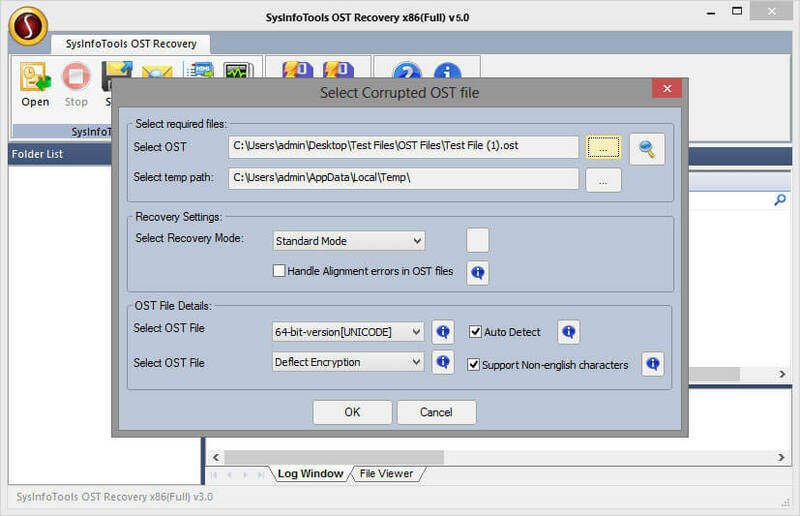 However, by taking help of Free OST Recovery tool, one can overcome such issues and restore corrupt OST file easily to PST. Fast and secure SMTP/POP3 server. Compatible with any mail client. Lots of security and anti spam features. Multiple SMTP gateways for messages that cannot be delivered directly. Parameterized mailing lists.